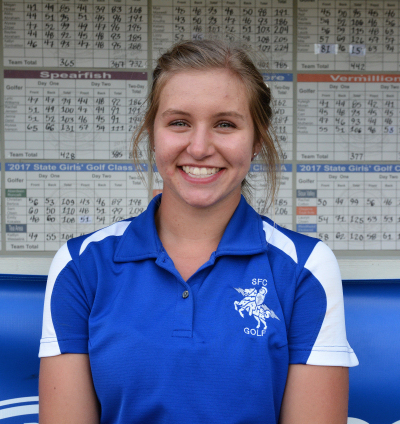 South Dakota high school golfer Kate Wynja demonstrated that integrity and honesty are more important than winning last week when she essentially forfeited her second straight South Dakota Class A state title by reporting a scorecard error on herself after her round. Wynja won the event last year and appeared to be well on her way to successfully defending her title last Tuesday with another dominant performance at the state championship. But upon handing in her scorecard, Wynja realized that she had written down an incorrect score for her final hole. 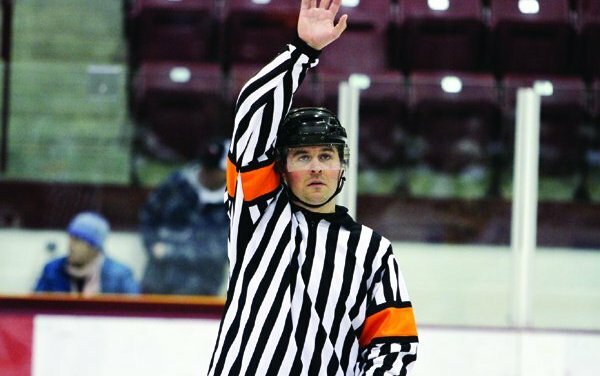 The senior notified her coach and tournament officials of her blunder immediately after realizing what she had done, despite knowing that she would almost certainly be disqualified as a result. “I knew I needed to tell them,” Wynja said. “It was really sad, mostly because I knew what the result would be. I knew that I would be disqualified and it broke my heart for the team. But I knew I couldn’t leave without saying something.” Wynja was subsequently disqualified from the event, which resulted in her team, Sioux Falls Christian High School, to drop from first place to second overall in the team championship. But Wynja’s teammates and coach were not upset, and instead showered Wynja with support and praise on social media for the integrity and maturity that she showed with the tournament on the line. Tiger Woods elected to travel to Shinnecock Hills a week early to prepare for the US Open, arriving in style on his $20-million yacht, Privacy, on Wednesday morning. Woods docked the 155-footer at a private yacht club in Montauk, approximately one hour away from the U.S. Open, and will reportedly use the boat at his temporary living quarters for the week — which is perfectly reasonable considering that it is essentially a floating hotel. 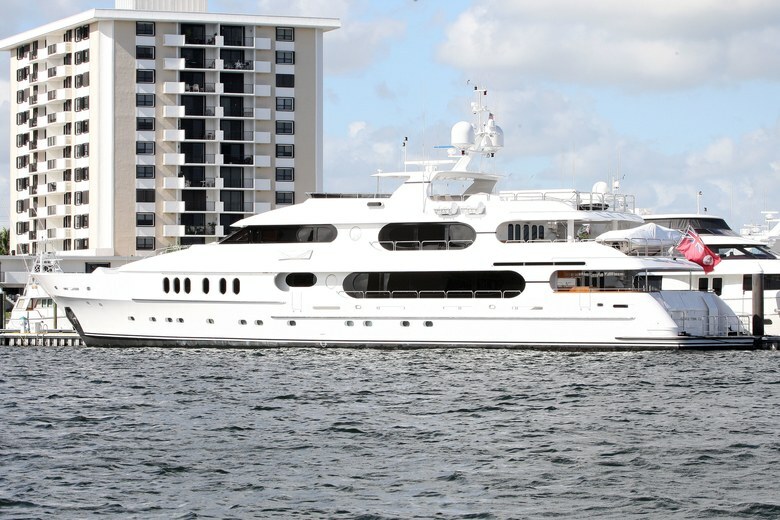 According to ThoughtCo.com, Woods’s yacht has enough room to comfortably house 21 passengers and boasts an elevator, full gym, Jacuzzi, sky-lounge bar, and a theater. Given that this week will mark the 10th anniversary of his one-legged Monday playoff victory against Rocco Mediate at Torrey Pines, we can only assume that footage of the 2008 US Open will be playing in that theater on loop in order to pump up the 14-time major winner. Holy moly! 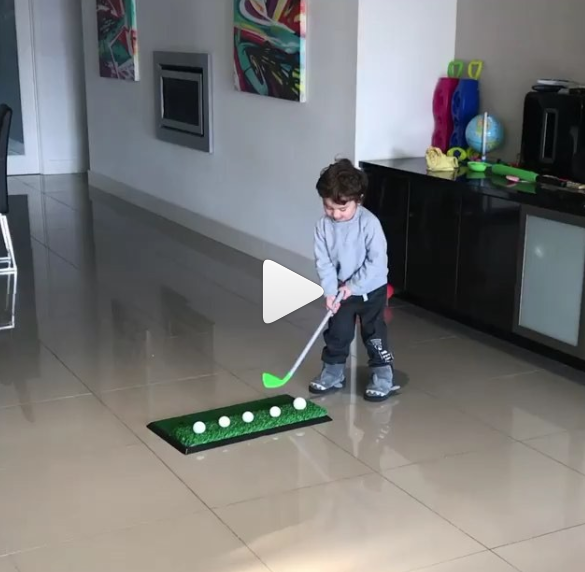 This infant is a ball-striking machine! With that type of swing speed and pure striking, you almost have to feel bad for his future competitors on the junior circuits. Dustin Johnson pulled away from the field at the FedEx St. Jude Classic on Sunday with a tremendous back nine that included a couple of birdies on 13 and 16 and this insane hole-out for eagle from 171 yards out on the final hole of the tournament. 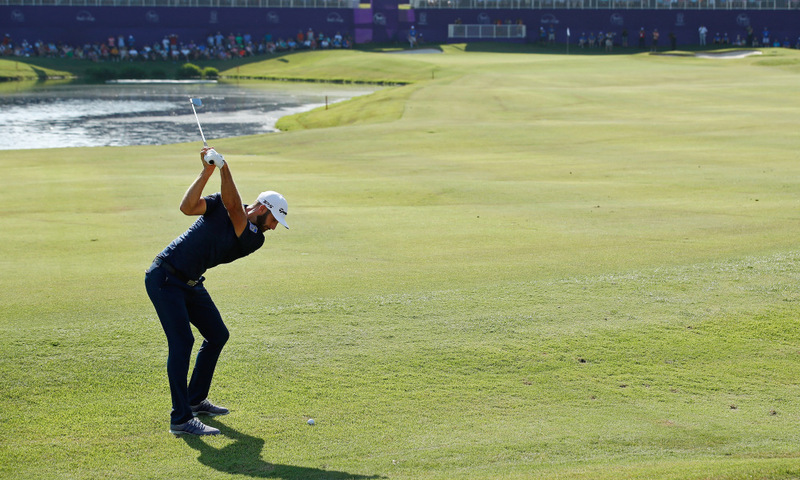 DJ, who was already leading Andrew Putnam by four strokes at the time, used a 9-iron for the shot, which is ridiculous in its own right. The South Carolinian reclaimed the World No. 1 ranking with the victory, and appears to have complete control of his game at the moment, which should make the rest of the field at Shinnecock Hills extremely nervous. Greystone Member Sameer Kalia was off on an important journey last week at the Ivanhoe Golf Club in Illinios. 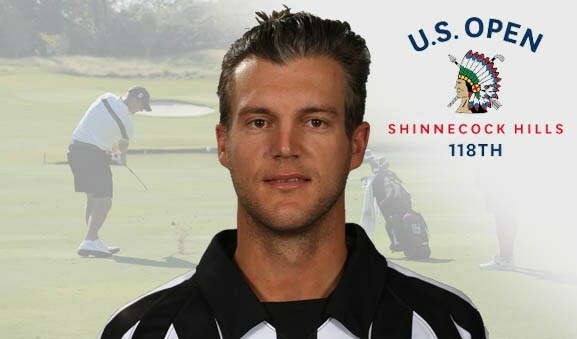 Sameer Monday Qualified into last week’s Rust-Oleum Championship on the Web.com Tour. 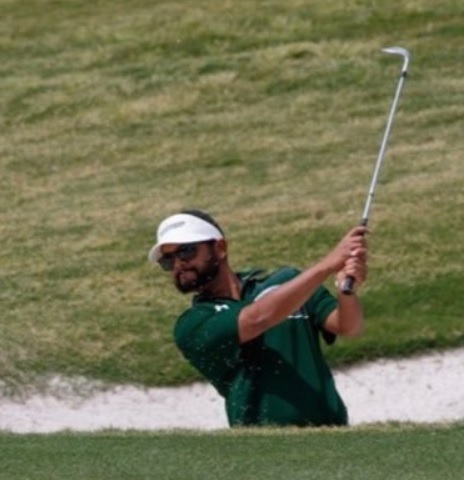 Sameer was short of making the cut but we are sure it was an exciting week and he will be sure to share the details with his fellow Greystone Members. 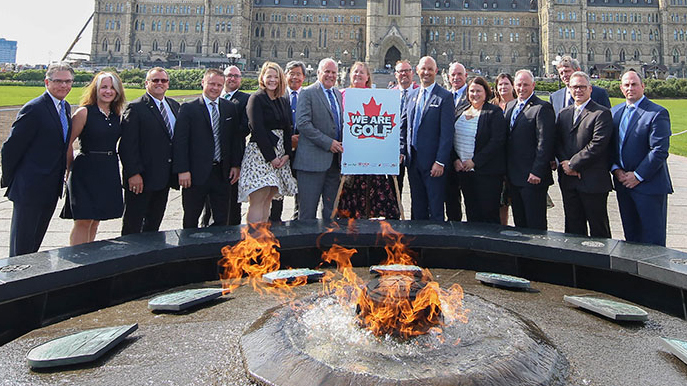 Representatives of the National Allied Golf Associations (NAGA) were in Ottawa on May 29 to speak to MP’s and Senators about the importance of golf in their respective communities. NAGA is an umbrella organization comprised of Golf Canada, the PGA of Canada, the National Golf Course Owners Association, the Canadian Society of Club Managers and the Canadian Golf Superintendents Association. Until now their efforts on Capitol Hill involved lobbying for tax fairness for the golf industry but this meeting was more about awareness – specifically making the politicians aware of the impact the golf industry has on jobs (over 300,000 nationally), tourism and the overall impact on Canadian GDP. Golf is a $15 billion industry. The meetings on National Golf Day also launched a new marketing approach for NAGA, which is being rebranded “We Are Golf” with a mandate to make all Canadians aware of the opportunities and benefits of golf and how vital it is to every community across the country. To learn more about this initiative, click here.